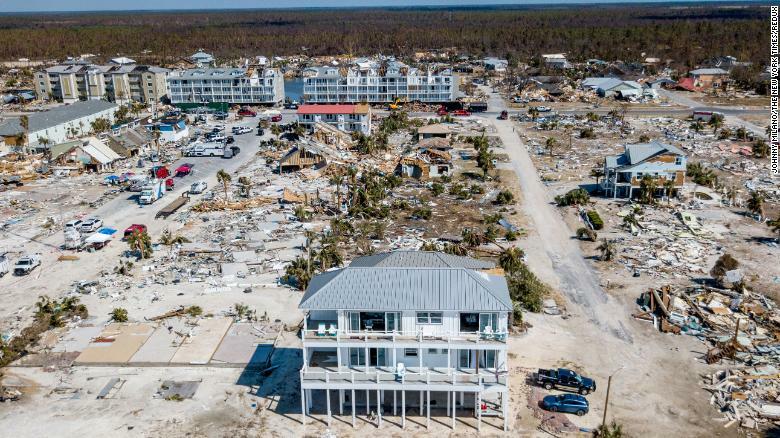 In Mexico Beach, Florida, last week, the carnage left in the wake of Hurricane Michael was staggering. 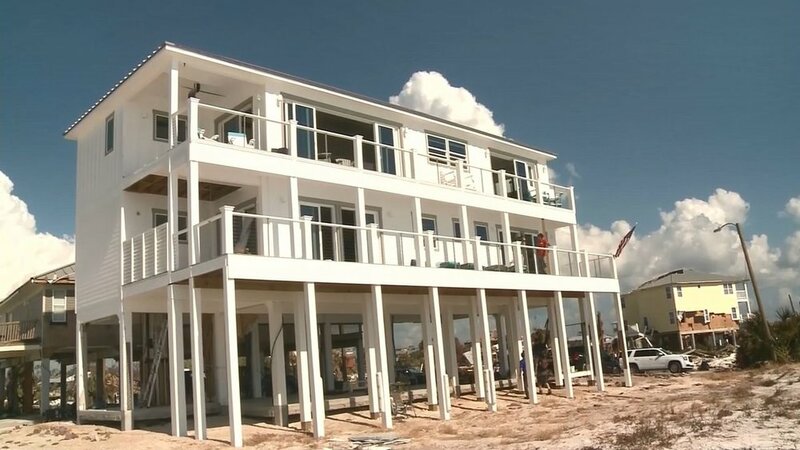 But among the devastating scenes aired across cable news channels and published by national media outlets, something stood out among the rubble — a single house, named the “Sand Palace”, appeared to have escaped the storm virtually unscathed. As reported by CNN, this was no coincidence: The Sand Palace was designed by architects to do just that.